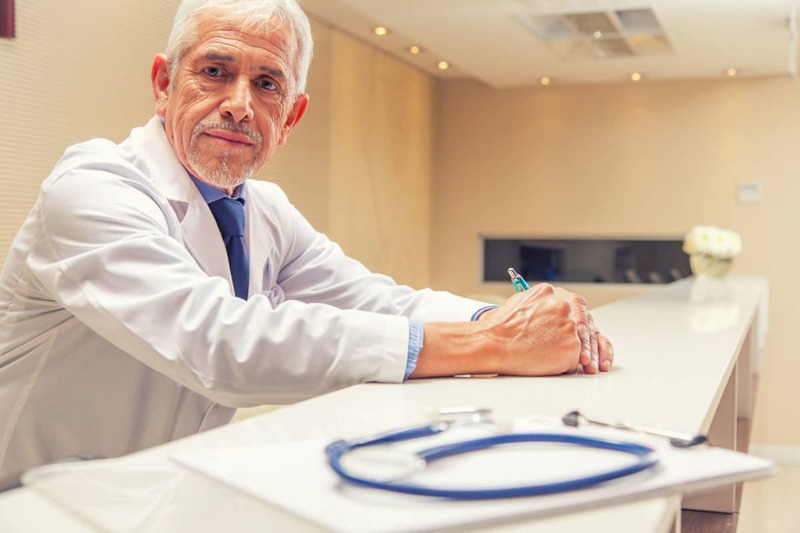 Health Leaders Media recently reported that a startlingly high percentage of health care providers fail to disclose their errors due to fears of reprisal or retaliation. As a medical malpractice lawyer, I’ve never understood why hospitals and health care corporations don’t just admit their mistakes and make the people whole. They would put my colleagues and me out of business in an instant while drastically reducing malpractice costs, insurance premiums, and other expenses. It’s almost like it is a big game to these corporations. They would rather waste hundreds of thousands of dollars covering up mistakes and paying high priced defense lawyers hundreds of dollars an hour for years of litigation than simply admitting a mistake and paying malpractice victims a fair amount for their medical bills, pain, and suffering.